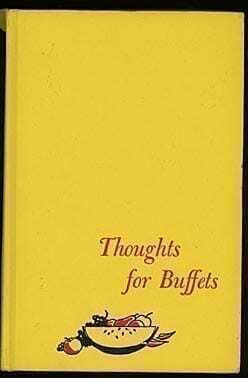 Thoughts for Buffets, 1958, Chicago. Mint Condition! 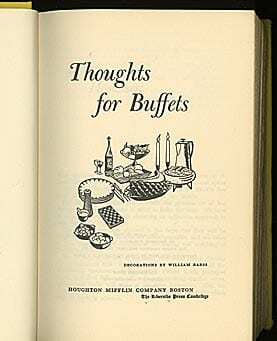 Gift Quality! 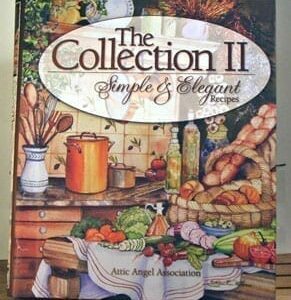 classic cookbooks! 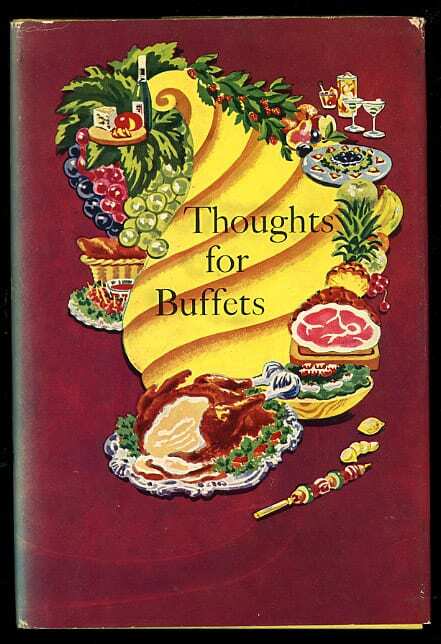 Please follow us on Twitter @vintagecookbook! 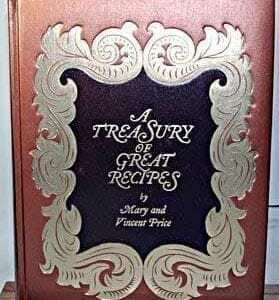 When you follow us on Twitter you’ll know immediately when we post new cookbooks and when we do mark downs!